A carefully worded legal letter can result in a swift and satisfactory resolution but a badly worded letter can result in lost credibility, ongoing litigation and may even hold significant evidential weight against you at a full court trial. The above is why a cease and desist letter should only be drafted and sent in the right circumstances and after very careful consideration and checking of facts. The most common use of the types of legal demand letters relates to intellectual property where there are strong grounds and evidence that there has been, for example, breach of copyright, unlawful use of IP. A well drafted cease and desist letter will clearly state the actions which are unlawful and steps which must be taken and, usually, what will happen if the action continues and/or if necessary other steps and assurances are not given or a further occurrence takes place. So, clarity is essential. A rule of thumb we suggest – the more important the matter and what’s at stake, the more time and care that should be taken, and frankly, consideration of getting experienced legal advice. These types of letters are in this category, not least because a cease and desist letter normally has a tight timescale for compliance and often the threat of an injunction if the recipient doesn’t comply. Injunctions are very expensive and high risk. It’s also high risk to state a sanction in a letter for non-compliance and then not to follow through if the recipient doesn’t comply. that shows weakness and results in loss of credibility, which in fact often increases the chances of a long, expensive, risky, legal battle. possibly handing over all documents, media or other items that constitute the unalwful actions. that a clear undertaking is given not to repeat the actions complained of. Our litigation team have many years of experience and can ensure you get the right letter drafted. Our experience is both reassuring and cost effective, as you save time and money using lawyers who’ve written lots of these letters in the past. Please do get in touch. 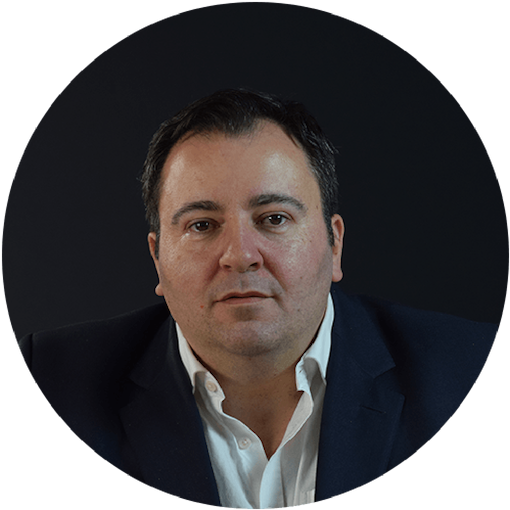 Highly experienced in all aspects of legal disputes, David can be relied on for the right advice, tactics and drafting if you need a cease and desist letter.